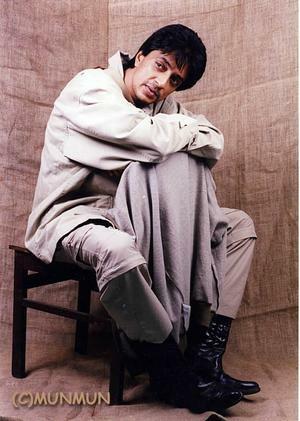 Today is Mr. Raghuvaran's Birthday. Pirandanal Vazhtthukkal! Copyright © 2001-2015 munmun All rights reserved.